Tai chi for arthritis allows practitioners to feel more in tune with their bodies. Tai Chi may help lubricate joints, reducing the pain of arthritis. Tai chi for arthritis is a gentle, low-impact exercise developed by Dr. Paul Lam, who modified the older Sun Style tai chi form. Tai chi is an ancient form of Chinese exercise said to lead practitioners into a meditative state that promotes the flow of chi, or life energy, through the body. Tai chi's movements are believed to have been developed from older forms of martial arts. Tai chi is believed to have a number of health benefits, including lowering blood pressure and promoting cardiovascular health. Recent studies suggest that tai chi can help to relieve the pain of arthritis. Arthritis generally occurs due to deterioration of the cartilage in the joints. When cartilage deteriorates, bones are typically left to rub together, causing the pain and inflammation associated with arthritis. Doctors believe that slow, gentle exercises can help lubricate joints to reduce arthritis pain. Many believe that tai chi may be an ideal exercise to help arthritis sufferers retain mobility and manage arthritis pain. Tai chi for arthritis developer Dr. Paul Lam believes that practicing tai chi helped him to manage his own arthritis symptoms. 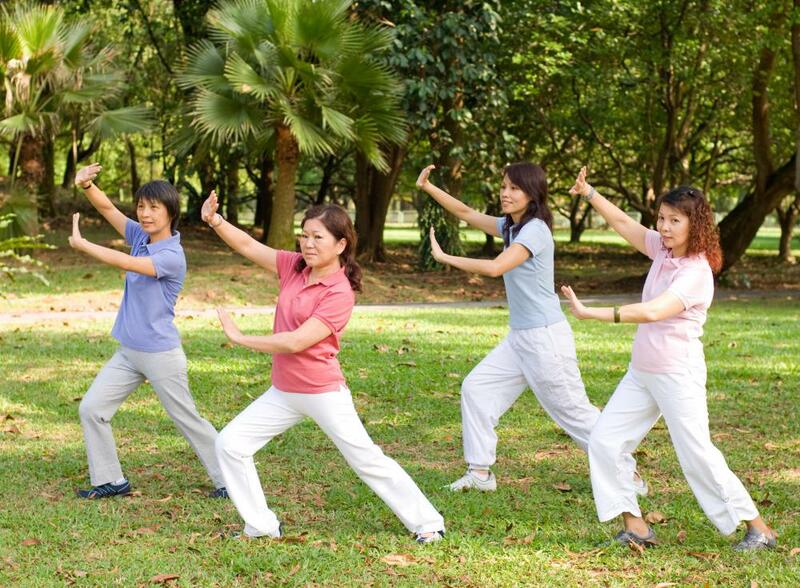 Dr. Lam's tai chi for arthritis is meant to be based on Sun Style tai chi. Sun Style is one of the gentler forms of tai chi exercise. Dr. Lam believes, however, that some of the postures and movements used in Sun Style remain too high-impact for those with arthritis. Dr. Lam's tai chi for arthritis style removes high-impact postures and movements, so that practitioners may enjoy more pain relief benefits from the tai chi practice. Studies show that as little as 30 minutes of tai chi per day can noticeably improve balance and flexibility. 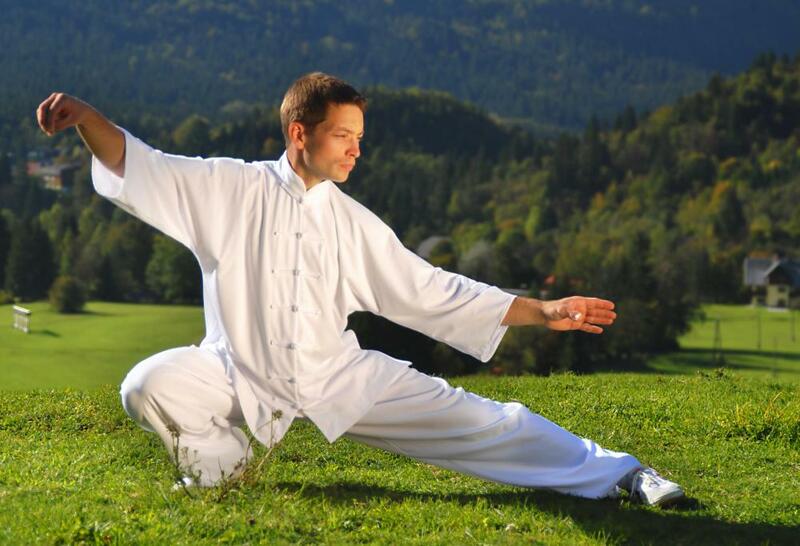 Arthritis sufferers who practice tai chi generally report increased mobility in the knees, hips, and ankles. They typically report improvements in their abilities to climb, lift, bend, and walk. Arthritis sufferers have reported increases in strength in the legs, arms, and abdomen. Tai chi's slow, purposeful movements are intended to allow practitioners to focus on sensations within the body. Many believe that the slow, meditative movements associated with tai chi for arthritis help to promote feelings of well-being and good health. Tai chi for arthritis may allow practitioners to feel more in tune with their bodies, stronger, more stable, and more flexible. As a result, practitioners may be less vulnerable to injury and more likely to exercise within their own limits. What is Practical Tai Chi? What is Sun Tai Chi? What are Beginning Tai Chi Moves? What are the Different Types of Tai Chi Moves? What are the Different Types of Tai Chi Training? What are the Tai Chi Basics?